This weekend Grayson and I went back home to visit my parents at their home in Waddell, AZ. For Grayson his favorite part is seeing the animals, such as the pig, chickens and cows that are on and around their property. Although he didn’t quite understand that he was supposed to put the eggs in the basket after collecting them, not throw them like a ball… opps! 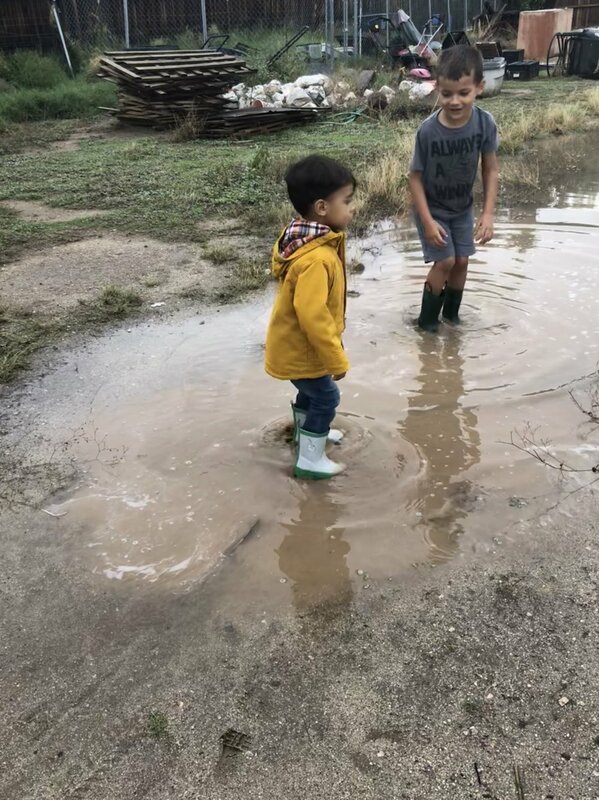 This time around he experienced a real Arizona thunderstorm complete with puddle jumping with his cousins afterwards. Later we traveled to flagstaff for a quick day trip to visit my sister. 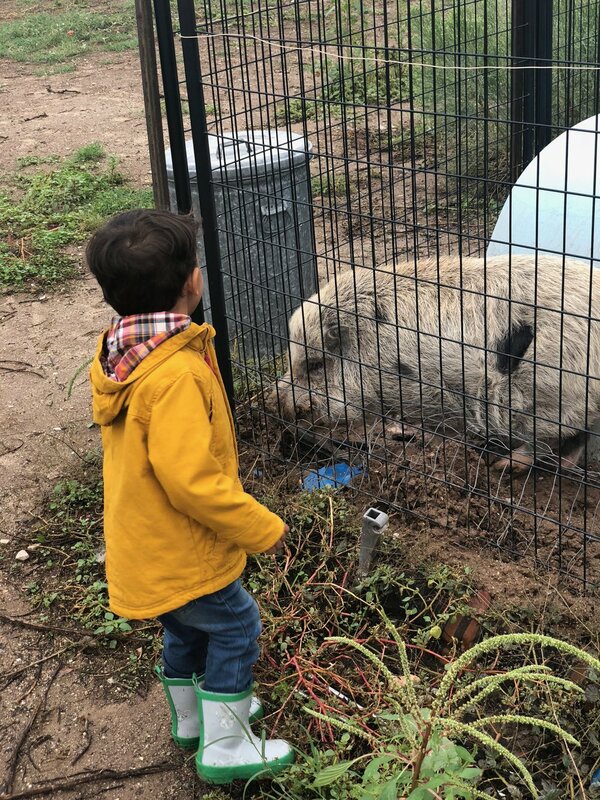 Grayson’s favorite part was meeting my sister’s potbelly pig, Lincoln Douglas and while he wasn’t quite ready to feed him, he loved talking to him in his own “pig language”. 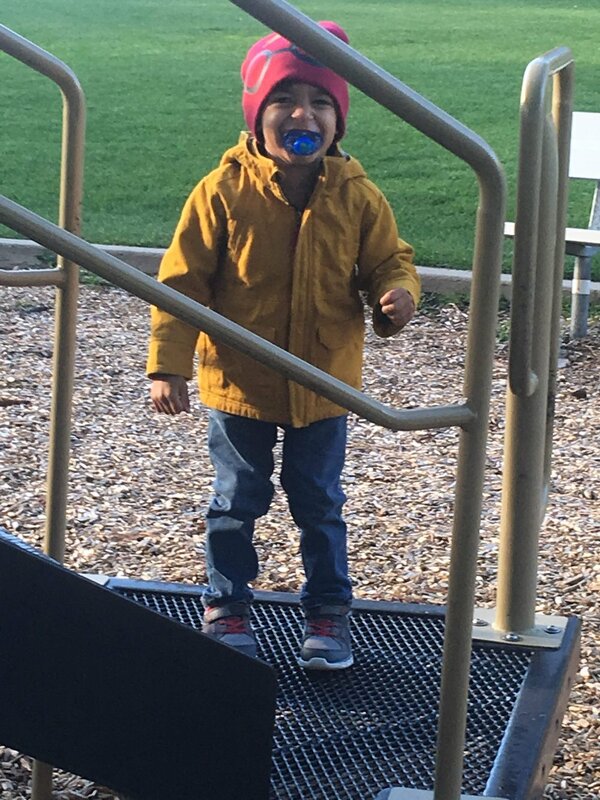 While this post may not have many words, we have some pictures that can speak to the fun had by all.